A riot of comedy and physical theatre performed by members of the Firefly Collective. 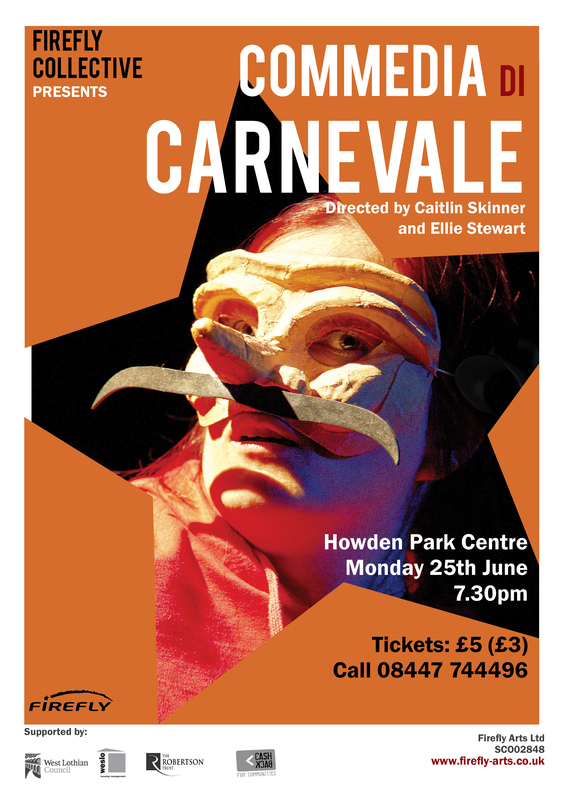 Based on the Italian Commedia dell’Arte tradition and directed by Caitlin Skinner and Ellie Stewart. Click onto Productions for more information. Recent short films from our budding film directors. Featuring local stories, urban myth, mystery and suspense. Using physical theatre with integrated British Sigh Language, Firefly’s Production Company present devised work based on 4 inter-linked world folktales. 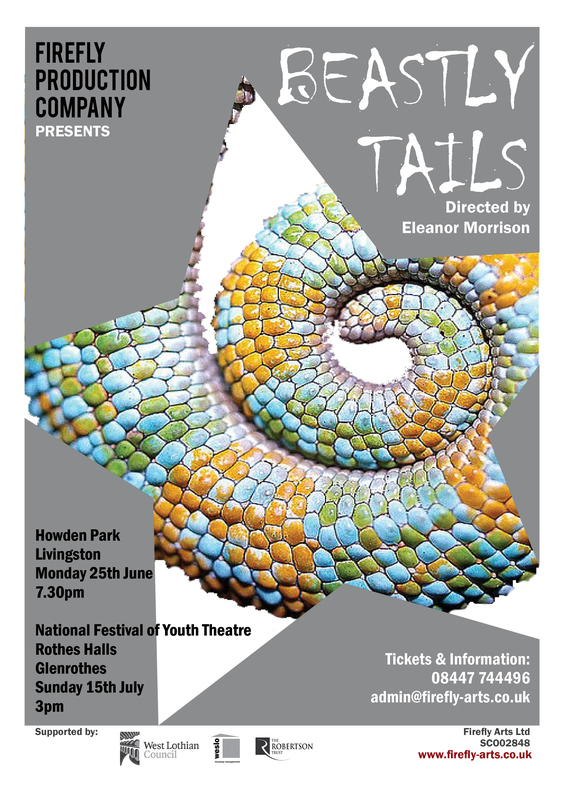 Directed by Eleanor Morrison, Beastly Tails has been selected for production at the National Festival of Youth Theatre in July. Click onto Productions for more information.